If you follow me on twitter, you’ll probably have seen my little moans about not being able to do my own eyeliner. I’m not sure what it is about eyeliner, because I’m pretty good everywhere else as far as make up is concerned, but whatever it is, it’s a simple fact: I can’t blooming do it. I’ve been practicing a lot recently and I asked my cousin’s ex girlfriend (who’s majorly into eye makeup and has serious eyeliner goals) which eyeliner she used. She recommended the Urban Decay Ink for Eyes and so I headed to Sephora to pick one up. 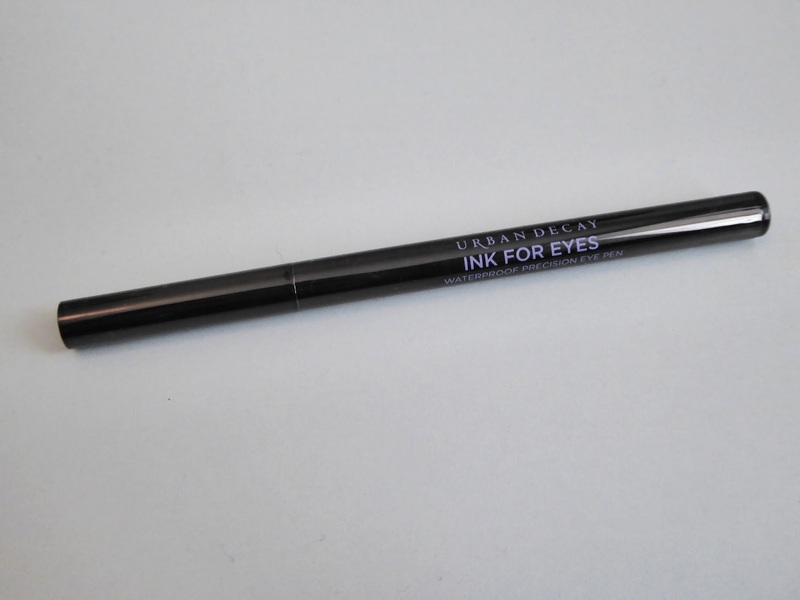 They cost £15.50 here in the UK so aren’t cheap for an eyeliner pen but the consistency of the formula is amazing. I sampled the pen on my hand before I bought it and there were still remainders of the line I drew after I’d scrubbed myself in the shower that evening. It’s pretty easy to apply, even for an eyeliner amateur like me and I’ve perfected the art of applying it to my right eye. I need a bit of help with my left because I’m slightly blind in my right eye so closing the left to apply eyeliner leaves me completely void of sight, but that’s fine by me! I love the thickness of the pen’s nib and the lines look smooth and bold. The colour is very dark and it doesn’t feel heavy on my lids in any way. I also love the packaging and think it looks really sophisticated. Which eyeliner is your go to product? 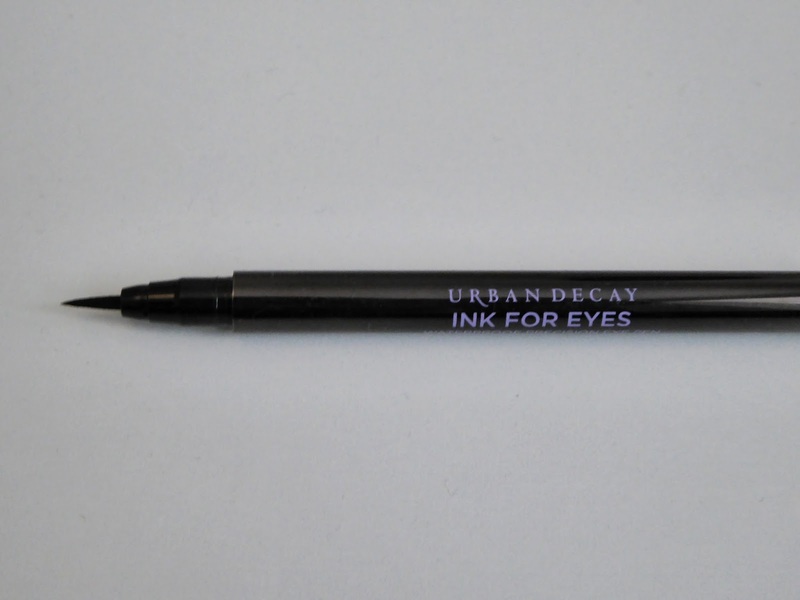 Are there other Urban Decay products that you rave about?